DK‘s Anthony Watkinson and Brian Kachinsky recently took a trip to Bentonville, Arkansas where they got some riding time in at the local skatepark. Do I really need to say both of these guys produced? Start watching! Brian Hunt has a bike check and mini interview up on the ESPN site. Get on over there and take a peek at his bike and what’s new in his life. Anthony Watkinson recently spent some time in London filming with Ben Green. This is the video they were able to produce in the time they had there. Check it out already! 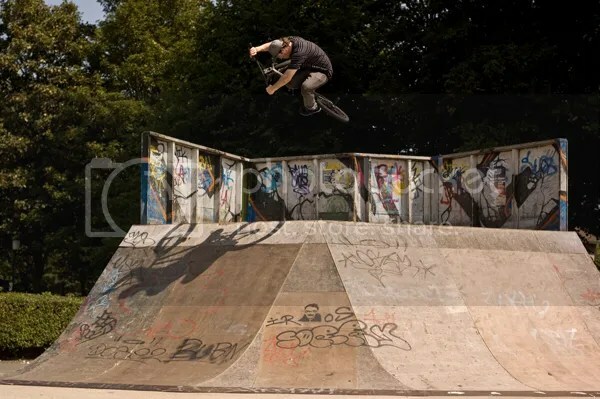 Anthony Watkinson has a quick bike check up on the DK site. They’ve got a few more photos and a parts list for you to check out. 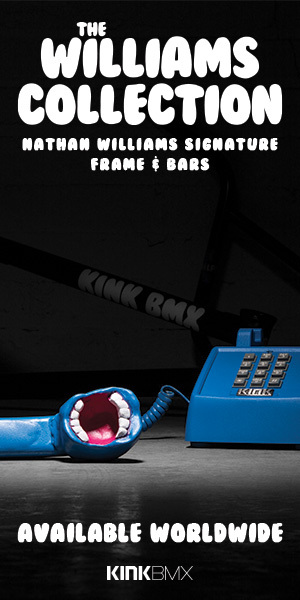 DK Bicycles have a video series coming along and this is the first one featuring Drew Bezanson, Anthony Watkinson and Brian Hunt shredding the old DK warehouse (they’re moving to a new location/building new ramps).